Ours is a trusted name of the industry, which is engaged in manufacturing, supplying and buying a qualitative array of Acrylic Mementos. 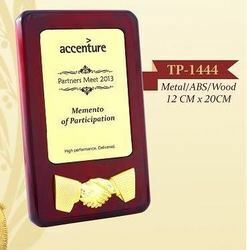 Offered array of acrylic mementos is widely used as a corporate gift item. 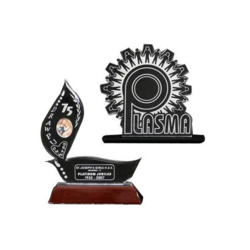 To meet the exact requirements of the patrons, we customize these acrylic mementos as per the specifications detailed by them. 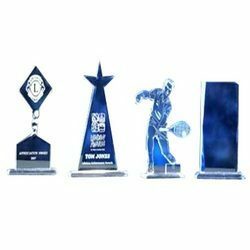 Offered array of acrylic mementos is widely appreciated among the clients for its attractive designs, fine finishing, and durability. We hold immense knowledge of this domain, which enables us to manufacture, supply and buy a qualitative array of Acrylic Sports Mementos. Our respected customers can avail these acrylic mementos from us in various designs, styles and sizes as per their choice. Further, we are offering customization solutions to the customers. These acrylic sports mementos are available with us at competitive prices. We hold immense knowledge of this domain, which enables us to manufacture, supply and buy a qualitative array of Acrylic Memento in Madurai.. Our respected customers can avail these acrylic mementos from us in various designs, styles and sizes as per their choice. Further, we are offering customization solutions to the customers. These acrylic sports mementos are available with us at competitive prices. 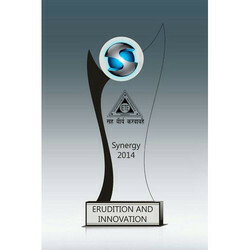 Catering to the requirements of commercial and corporate sectors, our range of Acrylic Memento Awards is offered in unique designs to match the variegated choices of the clients. We also design these mementos. 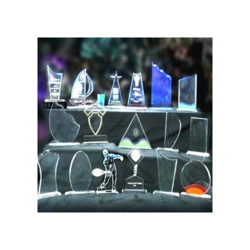 We offer a wide range of Acrylic mementos to our client. Designed to perfection using quality raw material, our range is highly appreciated for smooth finish and unmatched shine. We hold immense knowledge of this domain, which enables us to manufacture, supply and buy a qualitative array of Acrylic Shield. 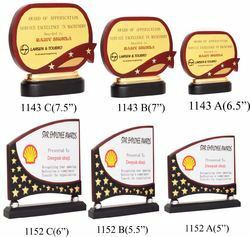 Our respected customers can avail these acrylic mementos from us in various designs, styles and sizes as per their choice. Further, we are offering customization solutions to the customers. These acrylic sports mementos are available with us at competitive prices.